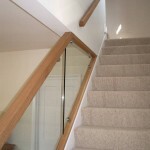 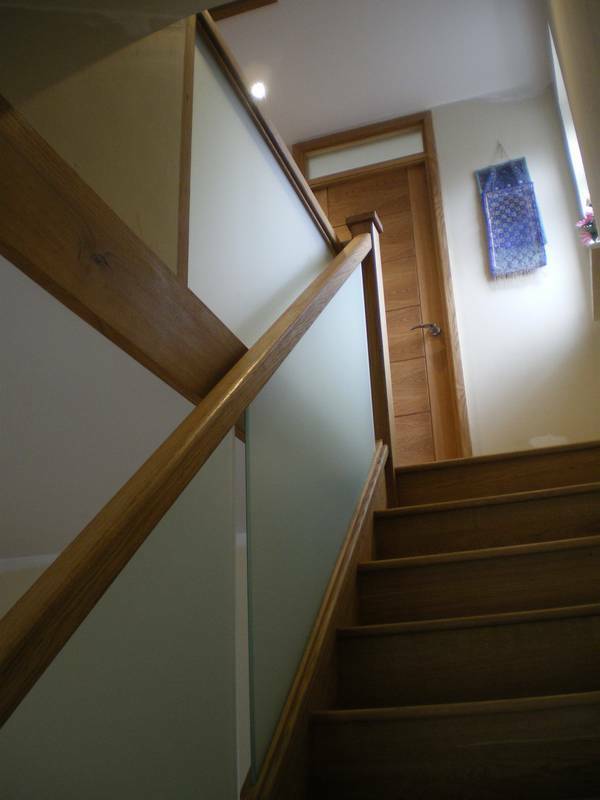 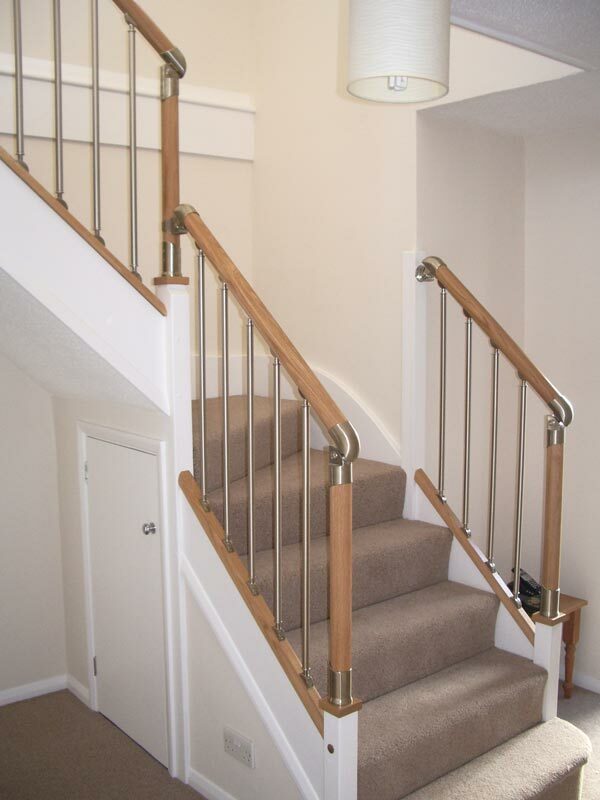 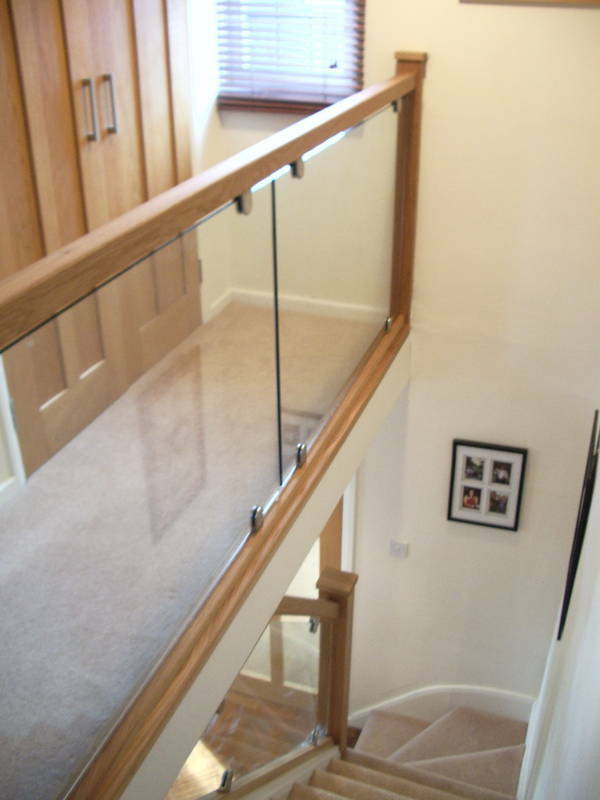 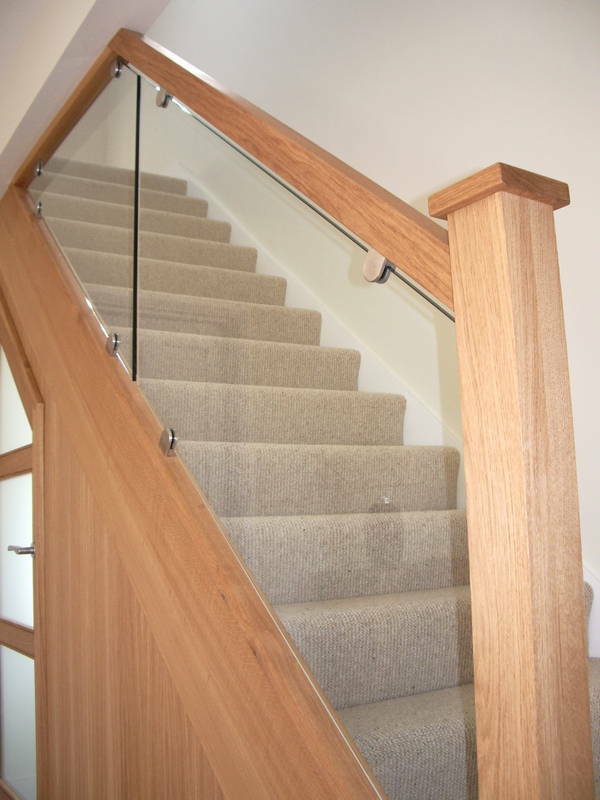 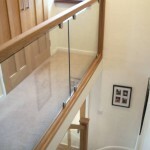 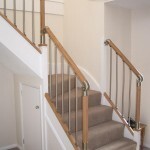 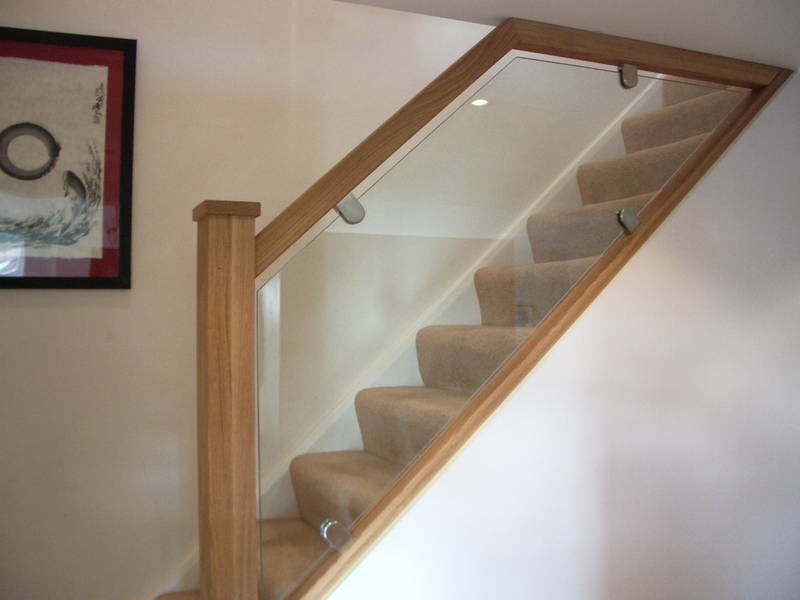 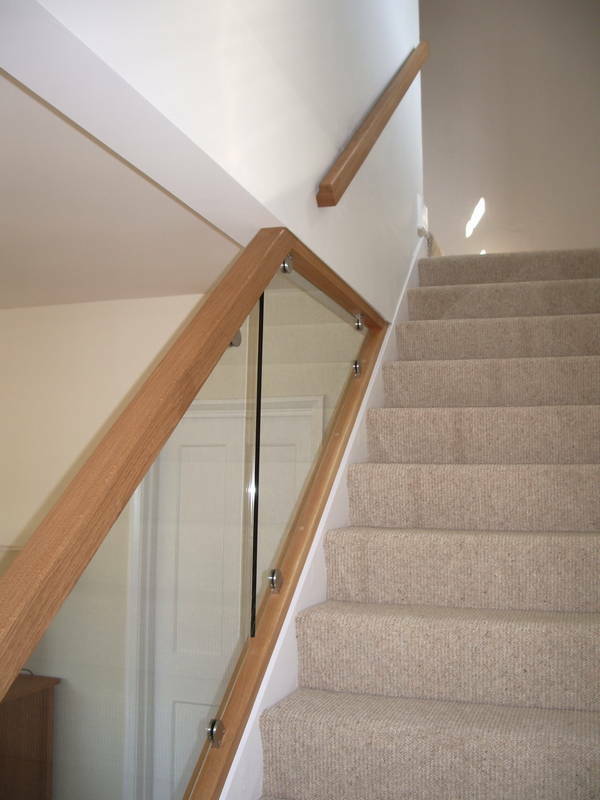 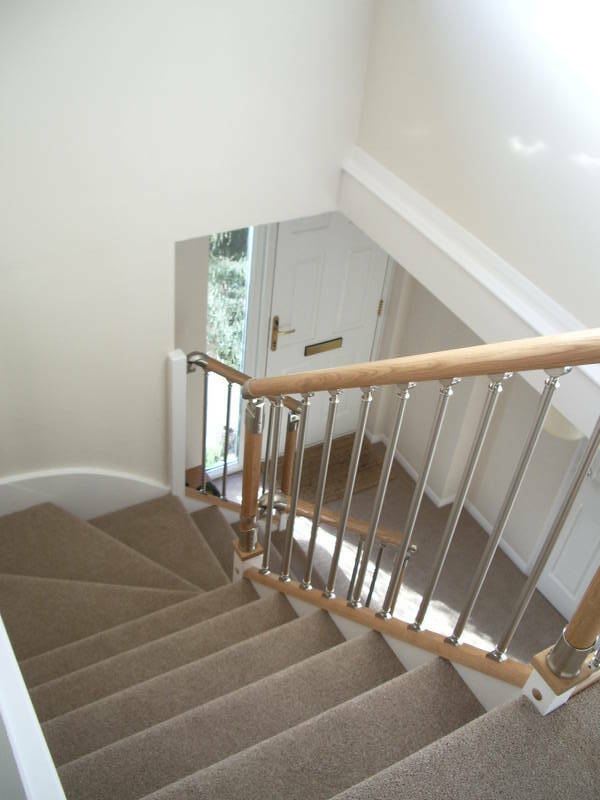 Staircases can, and have been produced to all types of design, from open tread stair sets with glass balustrades to more common closed tread style sets with turned newel posts or even more modern styles with contemporary square stop chamfered type guarding. 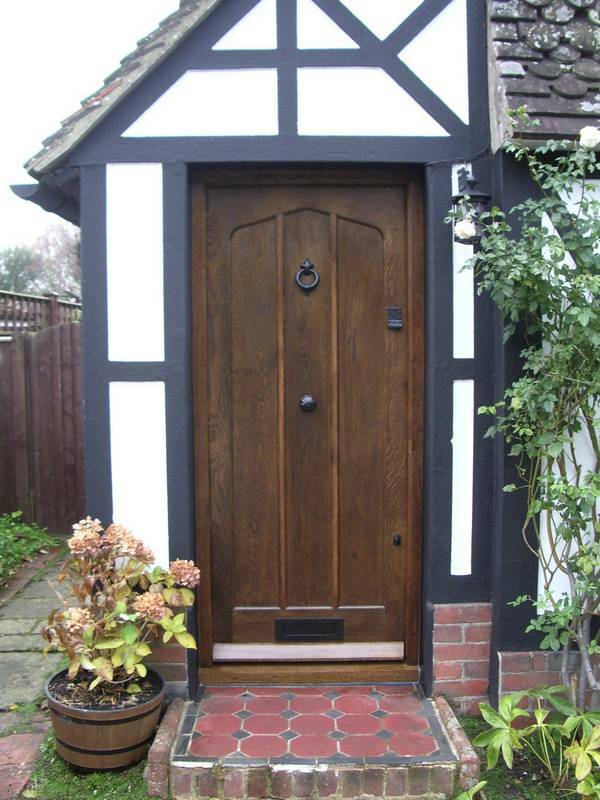 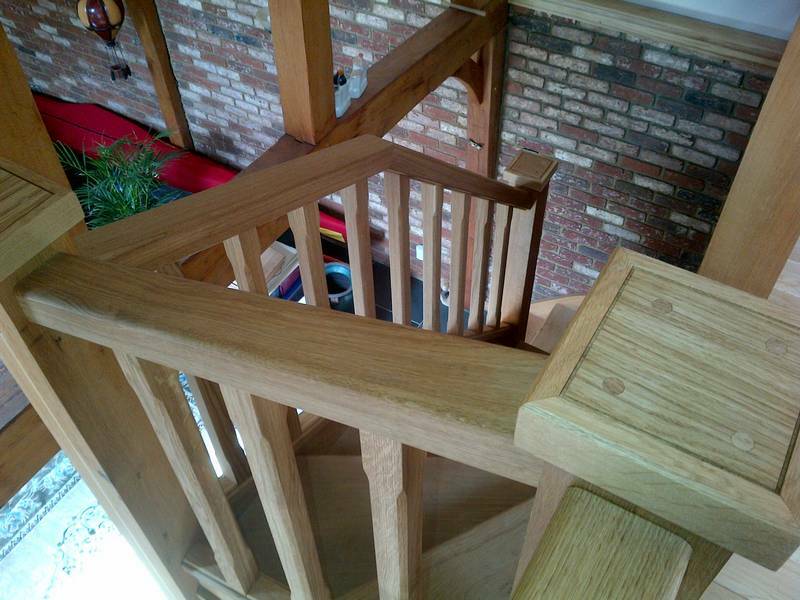 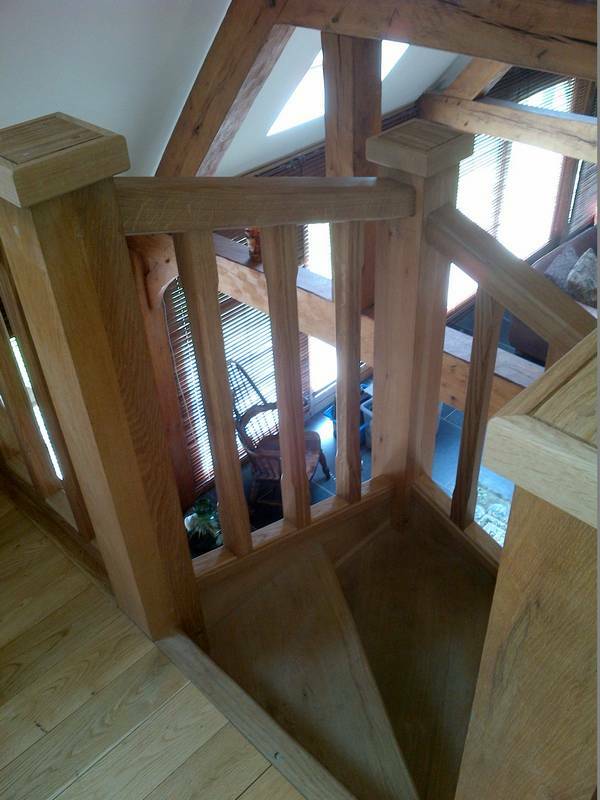 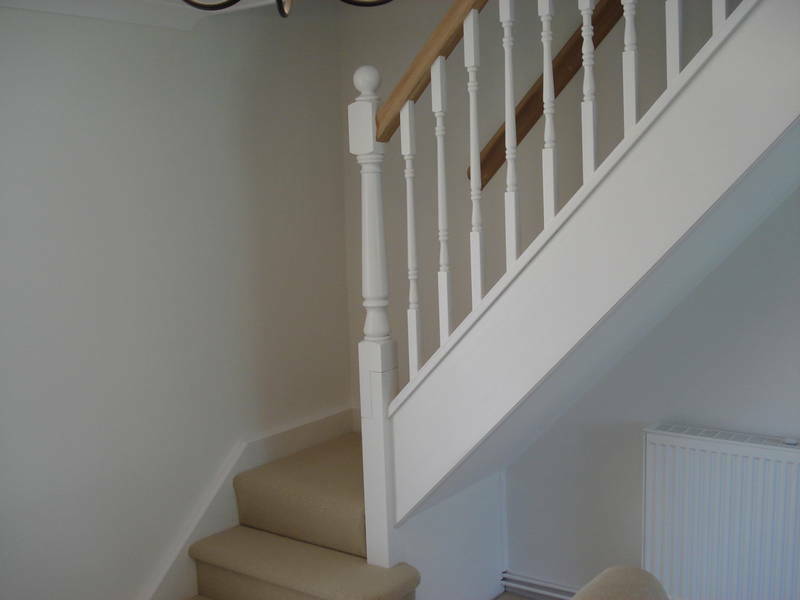 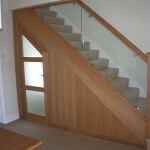 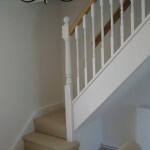 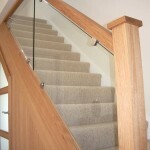 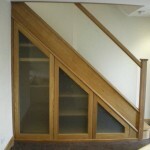 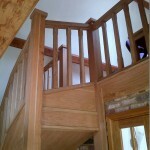 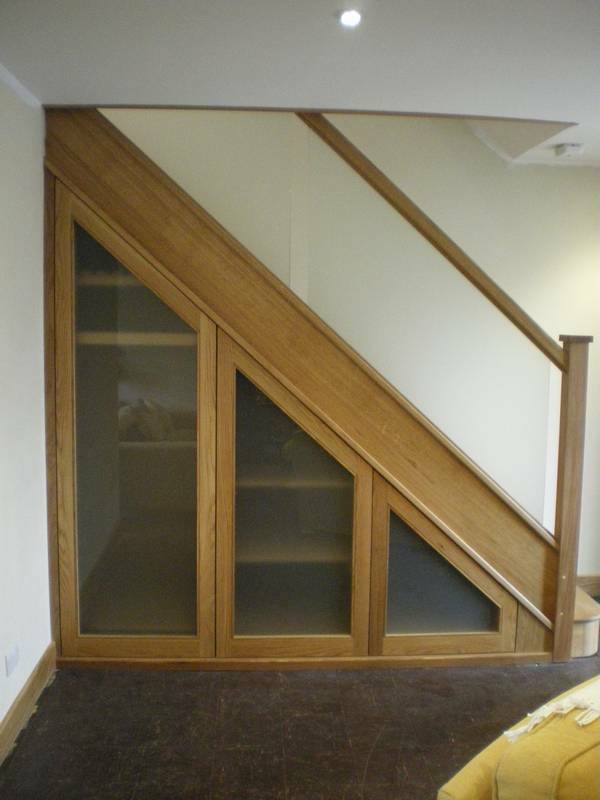 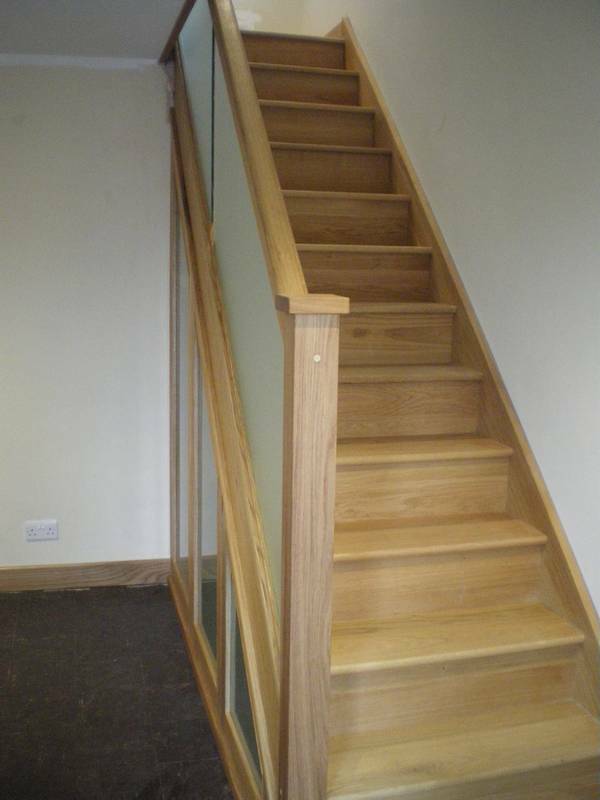 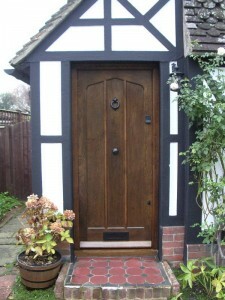 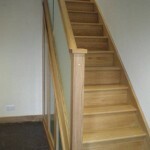 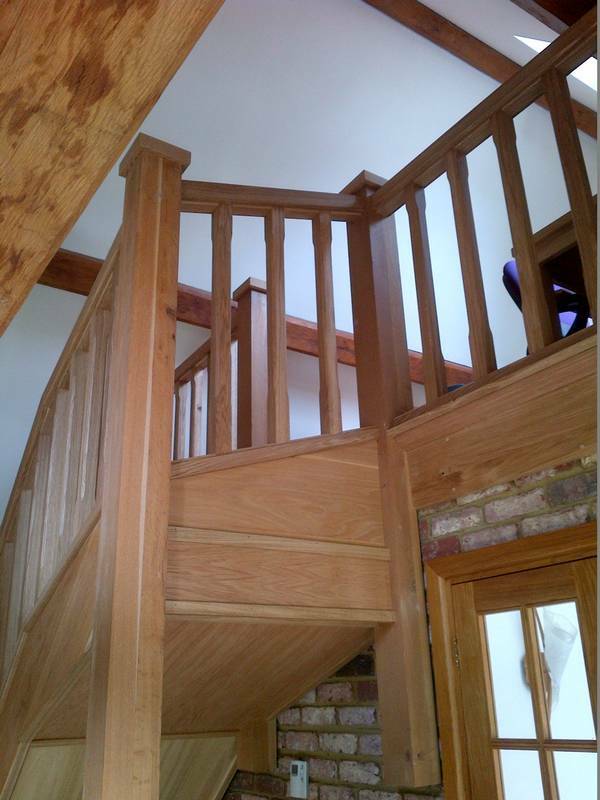 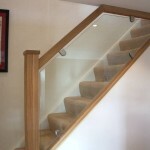 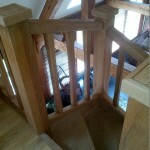 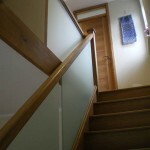 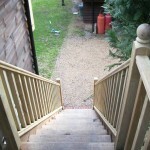 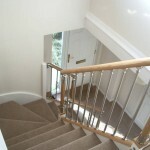 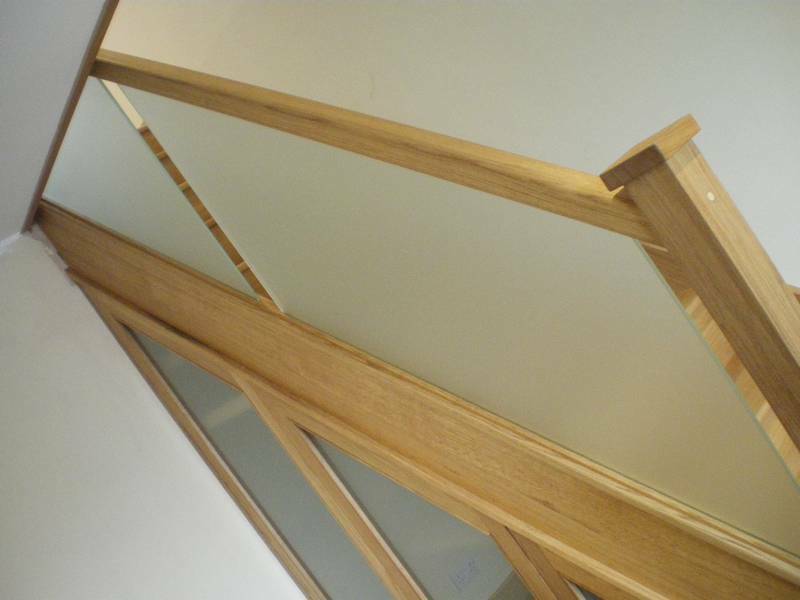 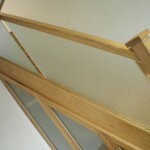 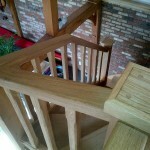 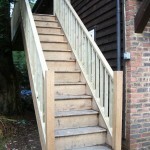 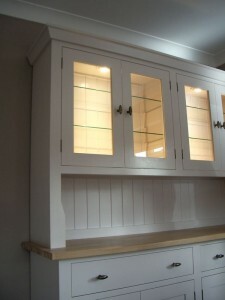 We can supply oak staircases in any shape or size. 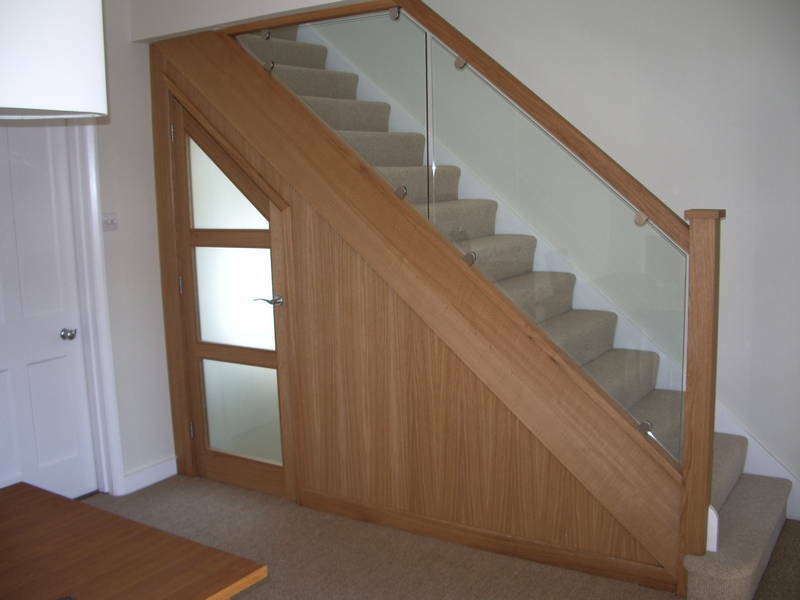 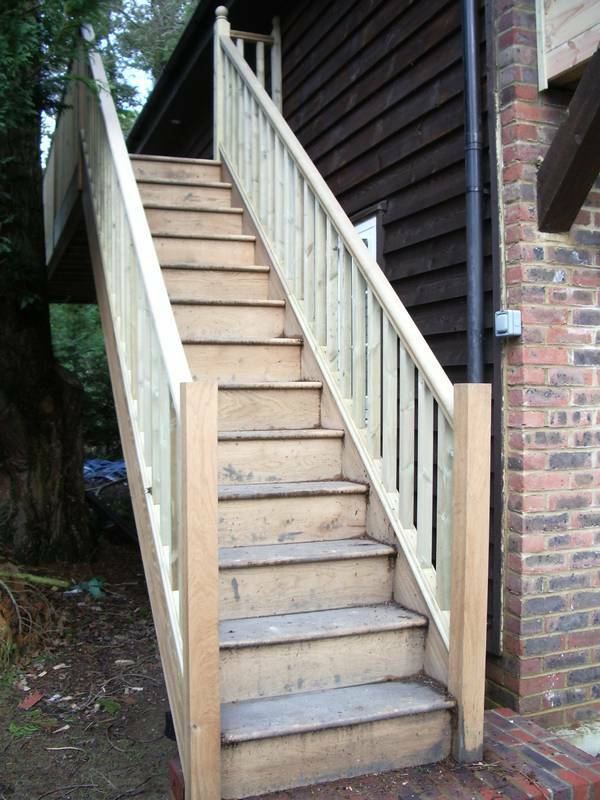 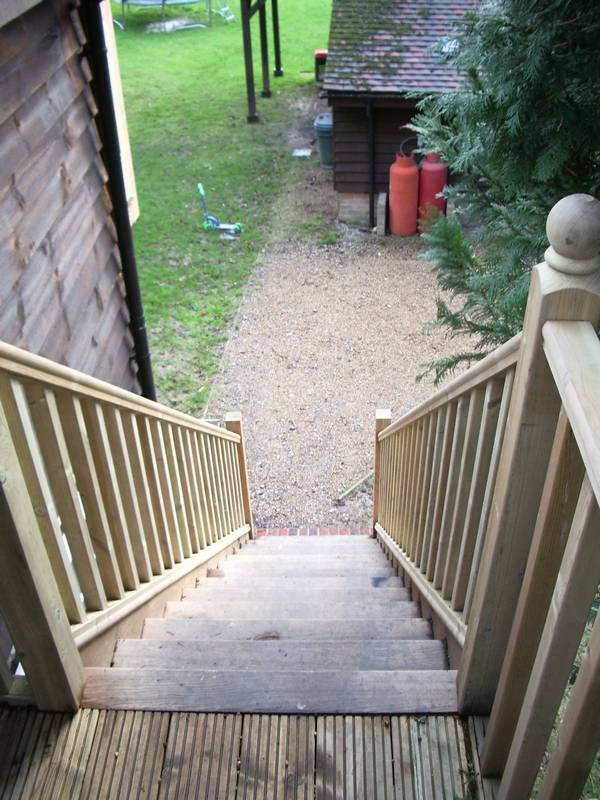 All stair sets can be finished and fitted to any specifications given, the company will happily work along side its clients to ensure the best possible service can be given.